Here are the head to head statistics for Swansea City v Millwall, after the latest meeting of the sides in a Championship game at the Liberty Stadium on 9 February 2019. Millwall’s Jamie O’Hara was sent off in injury time for a professional foul on Paul Anderson. Have a read of the SCFC2 Match report for this game. 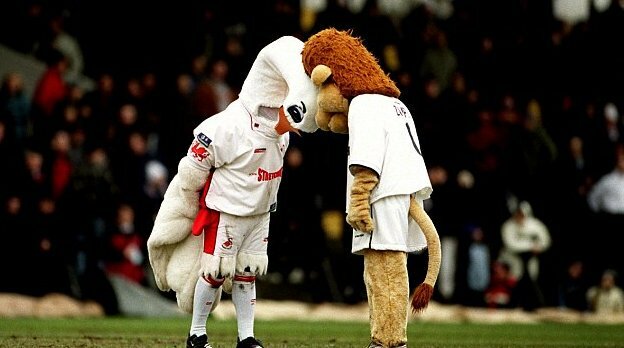 Why not take a look at the head to head statistics when the Swans have travelled to The Den to play Millwall.